Keto Orange Creamsicles | Keto Recipes! 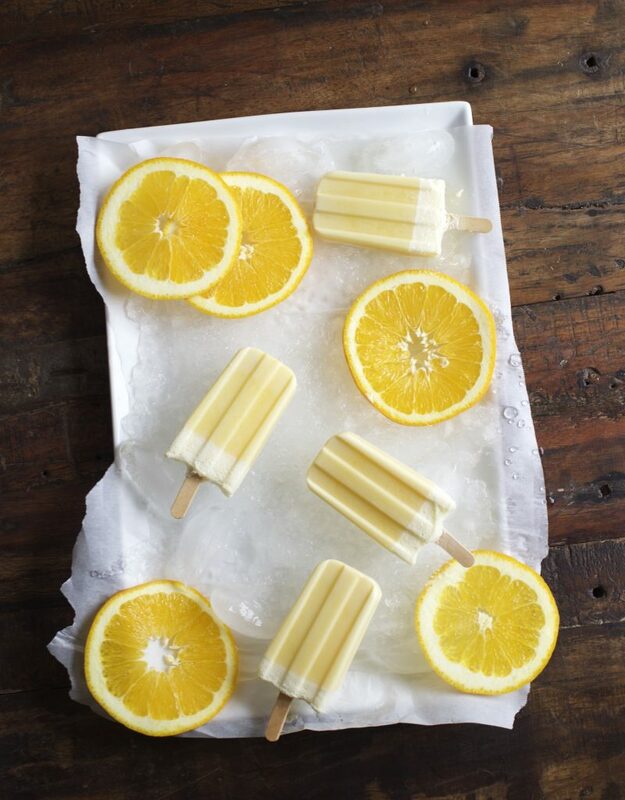 Keto Orange Creamsicles are a great summer treat! These are really creamy! and i recommend making them with grass fed heavy cream to help get more nutrients! at about 18g of fats per serve and 7g of carbs these should not be overdone! most of those carbs are from sugar alcohols so they won’t affect your blood sugar but everyone reacts different to Erythritol so SweetLeaf can be used instead. Pour into Popsicle molds and place in the freezer for about 5 hours minimum. To pop out of the molds use hot water on the molds.